As soon as you've placed your order, we understand that you can't wait to receive your parcel! On this page you can find all neccesary information about the shipment of your parcel. If you can't find the answer to your question, please send us an email at info@lornahsports.com . 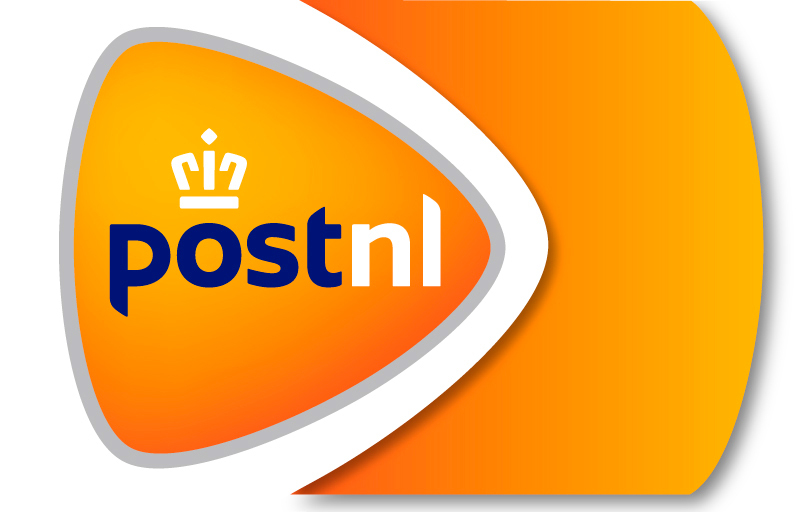 At Lornah Sports, we only want the best for our customers, that's why we send all our parcels with PostNL. With every order you'll receive a tracking code to follow your shipment from our warehouse all the way to your home.